At North County Plumbing, we understand how stressful a plumbing emergency can be. But what exactly is a plumbing emergency? Oftentimes, the severity of an issue determines whether or not it’s necessary to call a plumber right away. Will the issue cause increased damage if left for too long? Does the issue present a health risk to anyone? Is the affected plumbing essential for your daily routine (without temporary solutions)? If your answer is yes for any of these questions, call a plumber right away! In almost all plumbing emergencies, the first thing you should do is stop water from continuing to flow. Know where your main water shutoff valve is, and know where the shutoffs are for individual fixtures or appliances in your home. If only one fixture is causing the problem, shut it off first by turning the valve clockwise; you do the same for the main valve in the event of a leaking pipe or other water emergency. 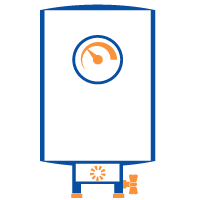 If your water heater is gas you need to turn the gas to the heater off or turn the unit itself off if you have turned the water off from the main valve. Once the water is off, pressure and hot water build up in the unit. If you don’t do this, there is a chance your water heater could burst, causing other problems. It could also simply overheat, and once the water is on, someone could get badly burned when turning on the hot water for the first time. If you have shut off the main water supply, you will want to turn on any outside spigots to drain the pipes. This way water will be directed outside instead of inside your home, possibly worsening any troubles you are already having with water. 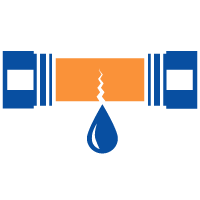 Plumber’s epoxy or Teflon Tape can help to block water leaking from a loose joint or other small leaks. Even towels and rags around a light leak can prevent water from ending up all over your home. If you can’t stop the residual leaking even after you have turned off the water supply, put a large bucket under the leak to prevent any more water potentially damaging your home. 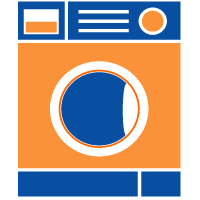 If an appliance is leaking, check any traps or drains, usually a clog hear can be quickly cleaned out and the issue could be remedied. 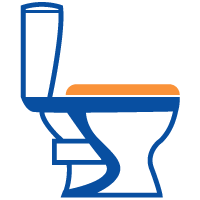 There are many tips around the web, and even on our website, on how to unclog drains. If you have a stopped up drain or a drain that seems to be backing up into a basin, feel free to try some of the do-it-yourself methods you have found. However, if that doesn’t work, you should avoid using any connected fixtures and arrange for professional assistance. The tips on what to do in plumbing emergencies that have been outlined here will only help in certain circumstances. Unfortunately, there is a whole host of different plumbing emergencies you can encounter including frozen pipes and faucets that just won’t turn off, and the way to go about fixing these until the plumber arrives can vary. That being said, staying calm, thinking logically, and turning off the water and the hot water heater before you call the plumber are great steps you can take toward successfully weathering a plumbing emergency. Whether you are availing our services for the first time or you are a regular client, you can consistently enjoy terrific discounts. 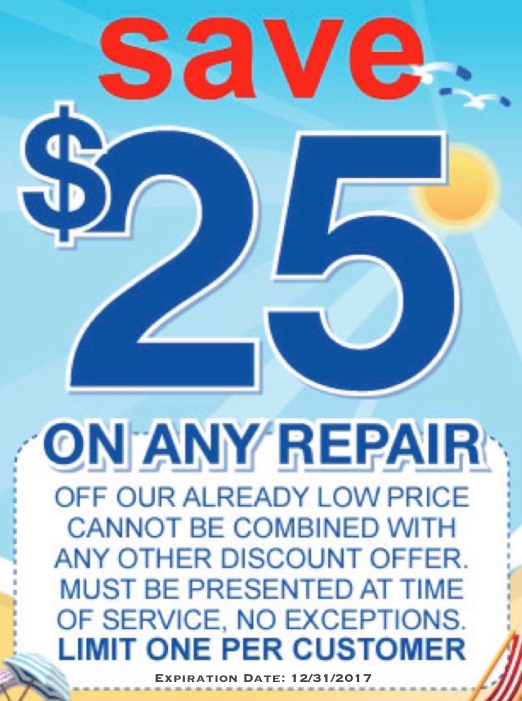 We have coupons of various values that will let you save a lot of money on setups in addition to repair. We are a superior plumbing company that is dedicated to supplying quick services aimed at 100 % customer satisfaction.